Stella Maris College is a Catholic Girls High School located in the seaside suburb of Manly, about 6 miles north of Sydney City. Founded by the Good Samaritan Sisters, girls at Stella are offered a wide range of academic and extracurricular opportunities. Each year girls have the chance to tour overseas with various departments and this is the first (hopefully of many) music tours to the State of Hawaii. 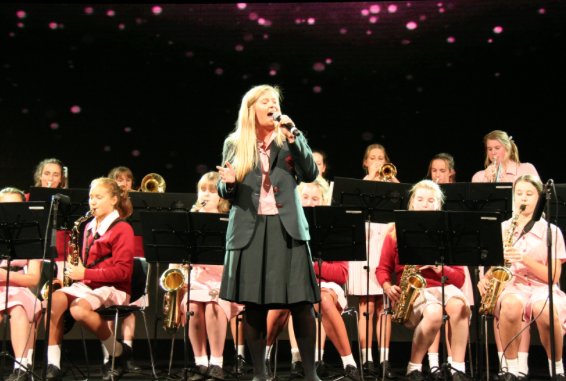 Whilst in Hawaii, musicians and singers from Stella Maris College will participate in the Hawaii Music Festival and the Honolulu Music Festival.